You are here: Home / News / Australia / Ban plastic bags! But what about compostable bags? Ban plastic bags! But what about compostable bags? The Australian Organics Recycling Association (AORA) welcomes the recent debate and discussions over more States banning single use plastic bags as well as the recent Government Meeting to investigate a national ban on plastic bags. What about the discussion on certified compostable bags? Certified compostable bags are biodegradable and the best solution for the source separation of food and garden organics. Notwithstanding biodegradable is not always compostable. It is critical that compostable plastics carry the Australian Standards certification to define the product will biodegrade in a commercial composting operation. AORA’s stated national policy is to ban all single use non compostable plastic bags of all gauges (see full policy below). With the implementation of a ban, Organic Recyclers and composters acknowledge the need to continue to provide the community with a convenient means of containing kitchen waste etc. Certified compostable bags meet this need and must be exempt from any ban on single use plastic bags (Polyethylene/conventional plastics). “It’s great to see Tasmania started this trend and then other jurisdictions like South Australia, Australian Capital Territory and Northern Territory have followed. Now it’s time for other States to follow the smaller jurisdictions and ban single use plastic bags whilst ensuring that certified compostable bags are exempt from the ban.” Said Paul Coffey, Chairman of AORA. “It’s important that everyone understands the differences between products claimed as degradable, oxo-degradable, biodegradable and certified compostable. They simply aren’t the same thing and unless they are Australian Standards certified compostable then they are not considered suitable for use in organics recycling.” Said Peter McLean, Executive Officer at AORA. Governments around Australia should be commended on their commitment to address the impact of plastic bags on our environment. AORA will continue to work with all governments across Australia to help formulate policies that deliver the best outcomes for the environment, community and government. The applicable Australian Standards for compostable bags are AS4736-2006 and AS5810-2010. 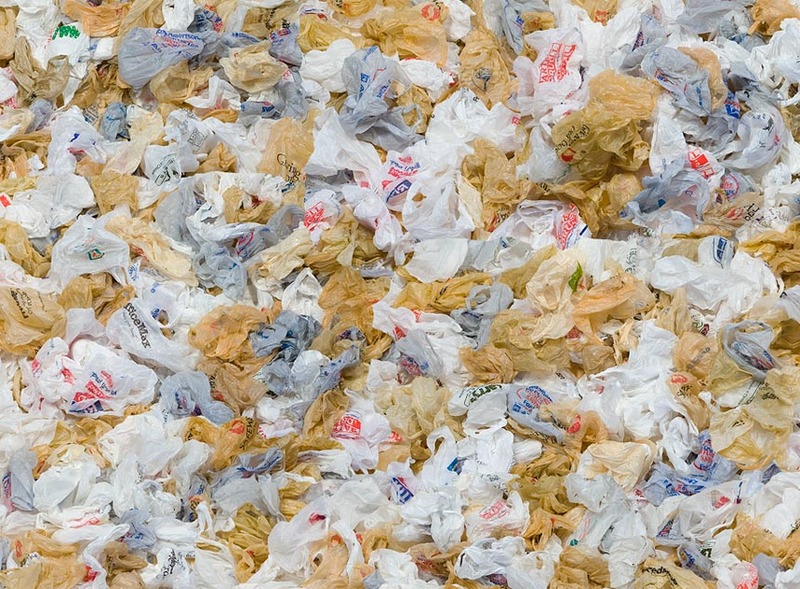 https://www.bioplastics.org.au/wp-content/uploads/2015/12/plastic_bags.jpg 633 860 Robin Tuckerman https://bioplastics.org.au/wp-content/uploads/2015/11/logo_aba1.png Robin Tuckerman2016-04-10 05:51:372016-11-07 02:07:34Ban plastic bags! But what about compostable bags?